Newly built chalet in Reith, quiet and sunny location, good accessibility, 4 bedrooms, 4 bathrooms, sauna, preparation for a lift, open fireplace, modern fitted kitchen, gas-underfloor heating, lovely garden area, multipurpose room/media room, carport for 2 cars, built in 2012/2013. The living/effective space spreads out over three floors and amounts to 315 m². The open and very impressive living and dining area with open exposed roof truss and a modern kitchen is located on the upper area of this residence. From this level, you have the opportunity to reach one of the "panoramic terraces" to enjoy the magnificent view of the Kitzbüheler Alps. The ground floor with access to the garden has three en-suite bedrooms and is designed with a spacious entrance area. An en suite guest bedroom, a sauna and a multifunction room/media room are in the basement of this property. This trendy country house is accessible by means of a staircase. Additionally, there is already preparation for a passenger lift, which will be individually installed with the new home owners. This property is heated by means of modern gas-underfloor heating. Stylish elegance in combination with authentic old wood materials and an extremely good location ensure the highest living comfort. It is also worth mentioning that this property has good accessibility. Chic county house in an excellent location. 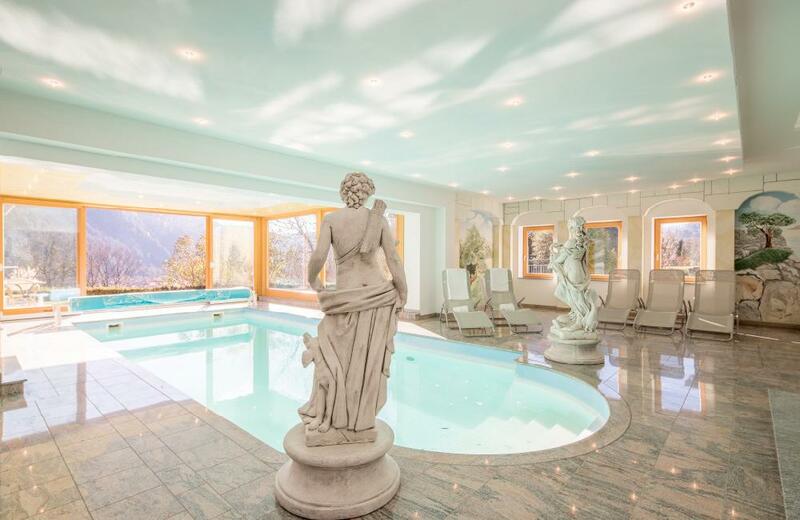 This trendy chalet is located in a very pleasant and quiet residential neighbourhood in Reith bei Kitzbühel. 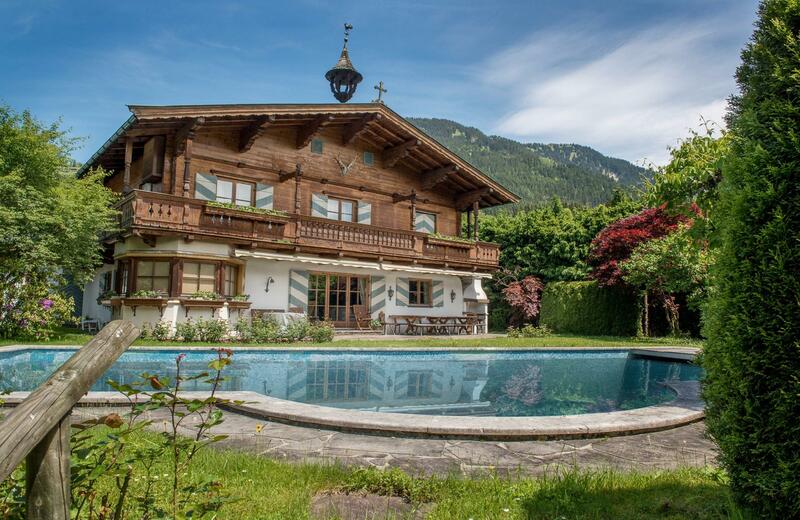 The sunny south-west alignment, as well as a good neighbourhood affirms the excellent location where this chalet is located. In addition to many well-known restaurants, Reith offers many possibilities for its guests to take part in sports activities. Due to its good location you can go on hiking and biking tours, improve your golf handicap or explore the Kitzbühel ski slopes in winter. Reith offers one of the best children`s ski schools in our region. It is also well worth mentioning that this property has good accessibility in the winter and in summer. 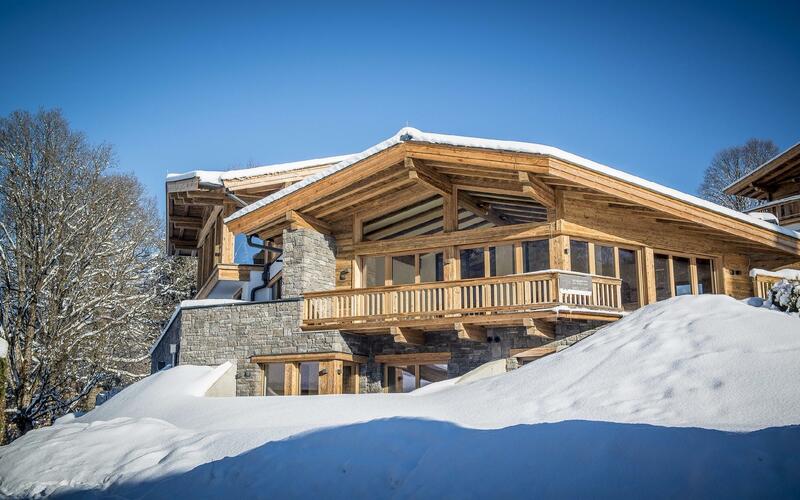 This newly built chalet is in a very beautiful and good location of Reith bei Kitzbühel. This object is impressive through its well-thought out floor plan and was built exclusively by local experts. The materials used; such as old wood on the exterior and interior in combination with modern bathrooms lend a special flair to this object. The plot, with a lovingly landscaped garden, is 596 m² in size and is optimally used. For details regarding the property AP-ZV-NK791, please complete the form below. We ensure you the highest level of data protection and absolute discretion with regard to your personal information.